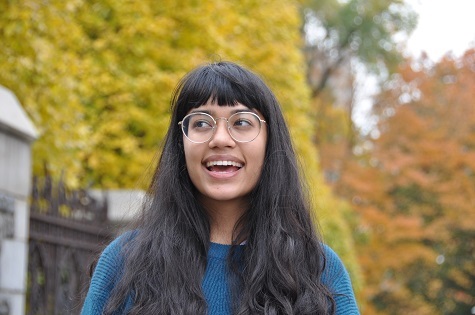 Aditi Varshneya is the Community Organizer & Outreach Coordinator at WE ACT for Environmental Justice. She graduated from New York University, where she received the Metropolitan Studies Program Prize and high honors for her thesis titled “Climate justice in New York City: community resilience after Hurricane Sandy.” A former intern at WE ACT as well as at Bronx Community Board 6, she recently began working on her Master of Urban Planning at NYU’s Robert F. Wagner Graduate School of Public Service. She has also worked as a researcher at NYU’s Rudin Center for Transportation Policy and Management, and at Ocean Collectiv, a consulting group working to advance social-justice oriented ocean conservation solutions.